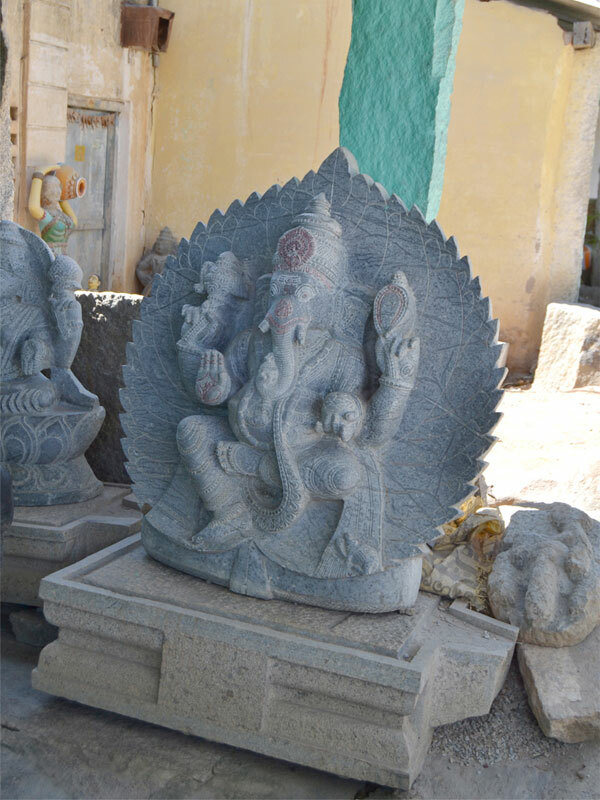 The Village Shivarapatna is very well known for its intricate carvings on black and grey granite to make idols for temples. 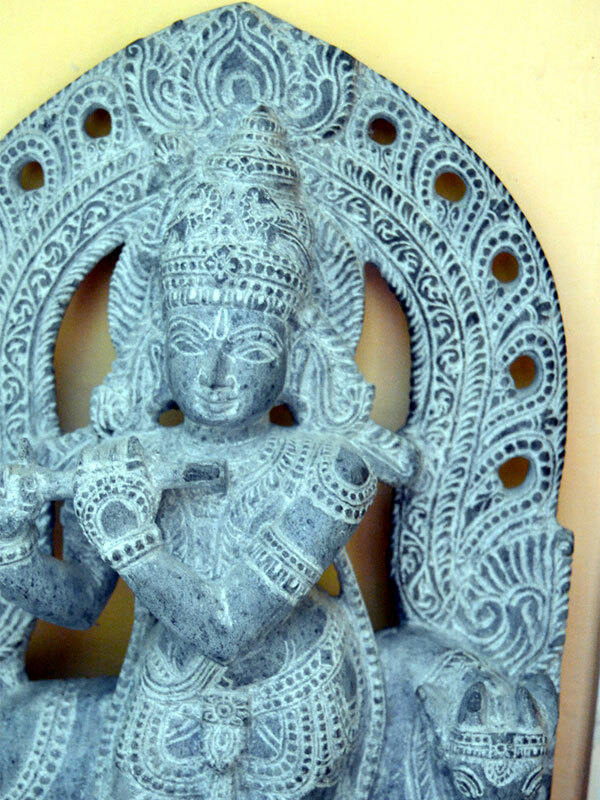 The Shivarapatna craft is popular all over India and abroad. 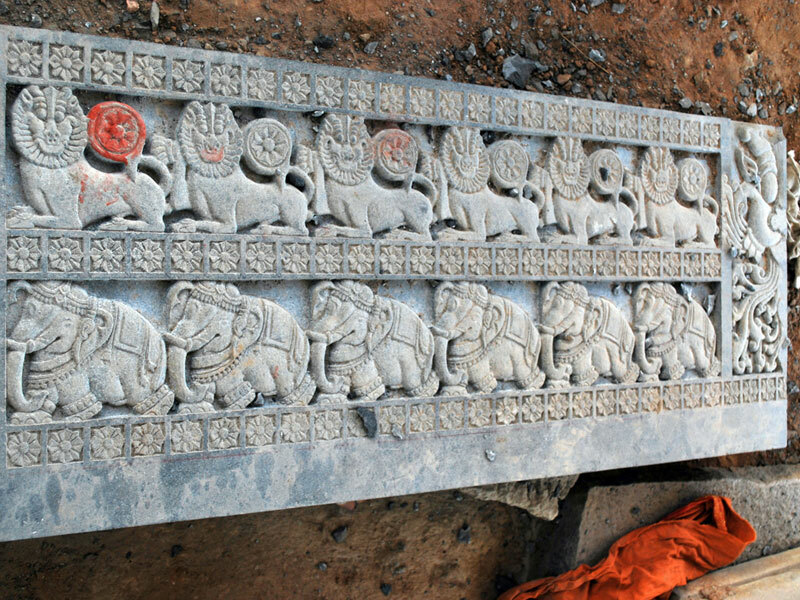 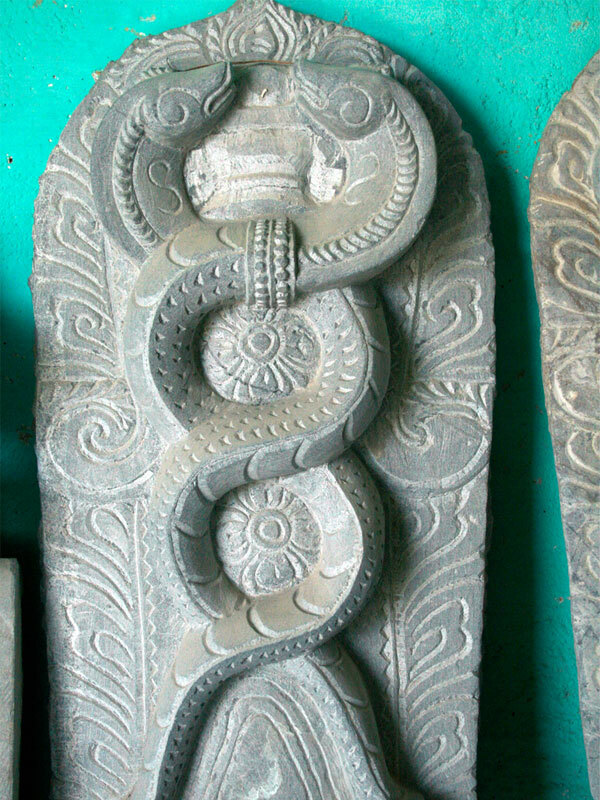 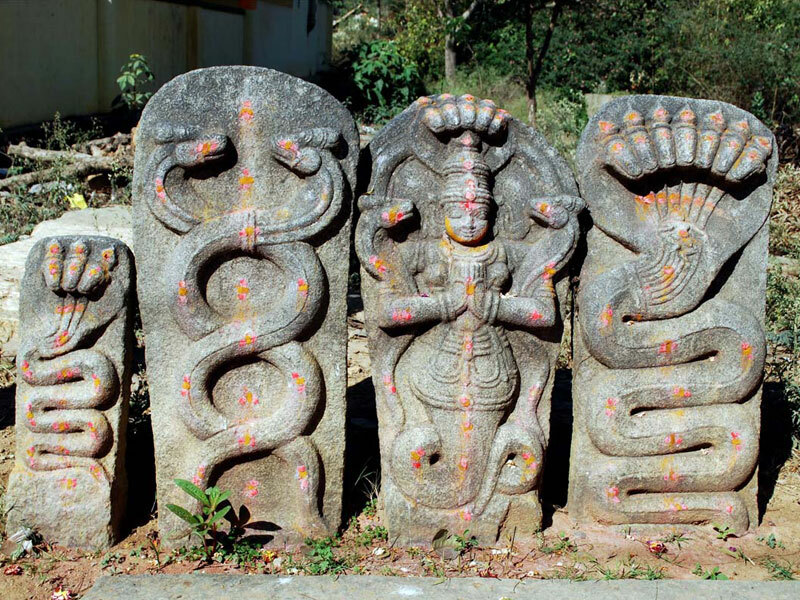 The sculptors of Shivarapatna in Karnataka keep alive the 1,000-year-old artistic tradition. 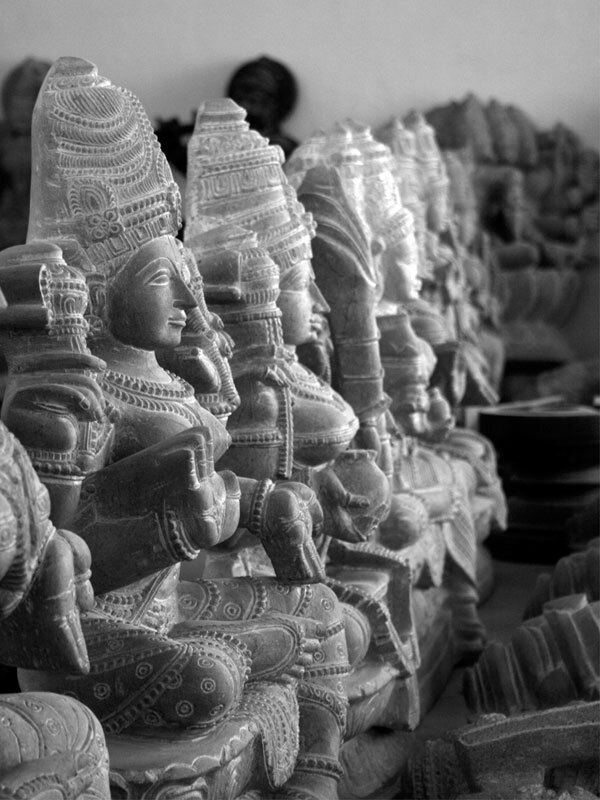 Shivarapatna is a unique village in the country which has been made into a traditional sculpture centre. 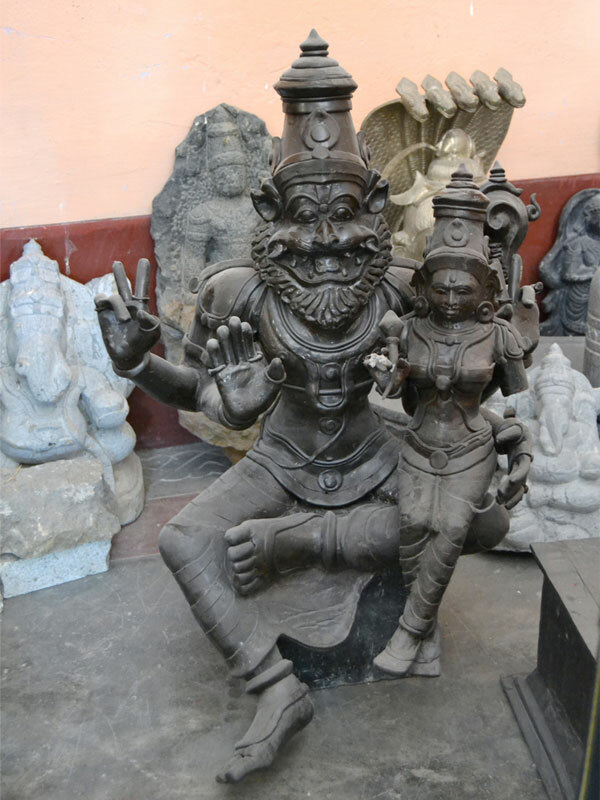 Shivarapatna is- also renowned for its metal casting (Pancha Loha, an alloy of copper, zinc, lead, silver, and gold). 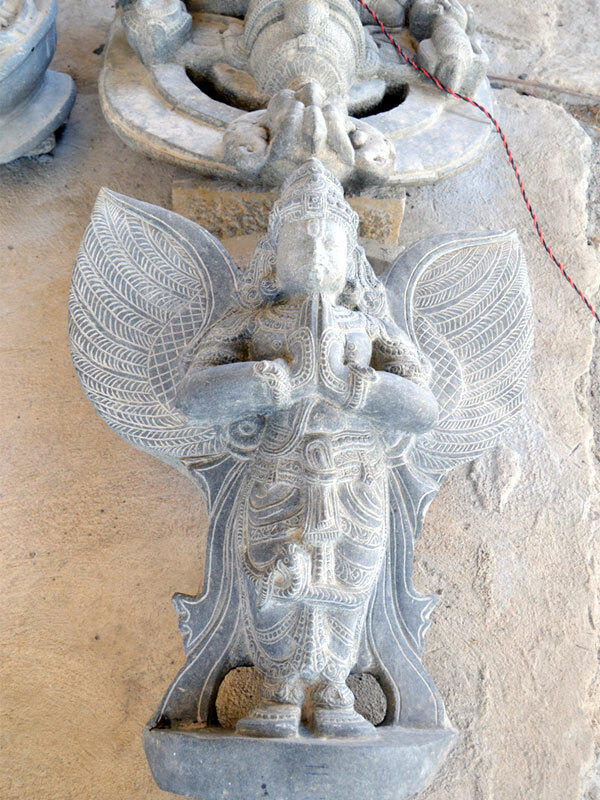 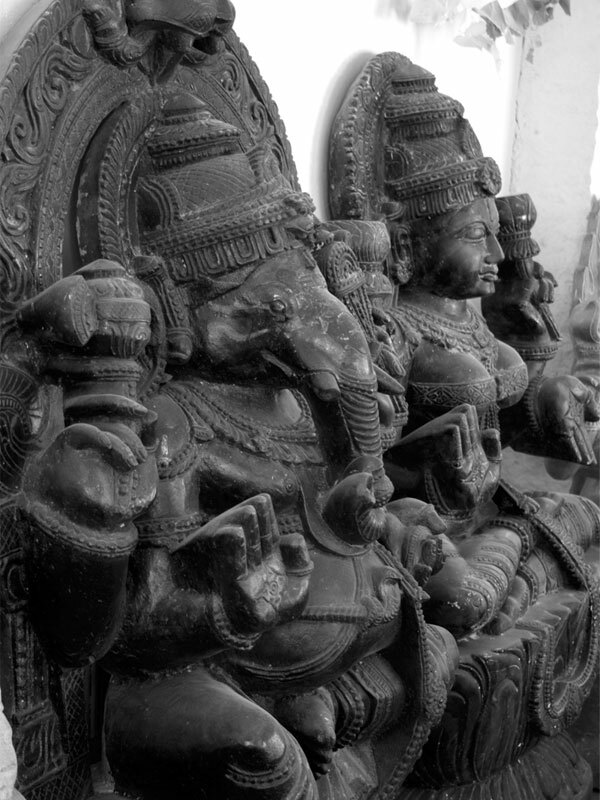 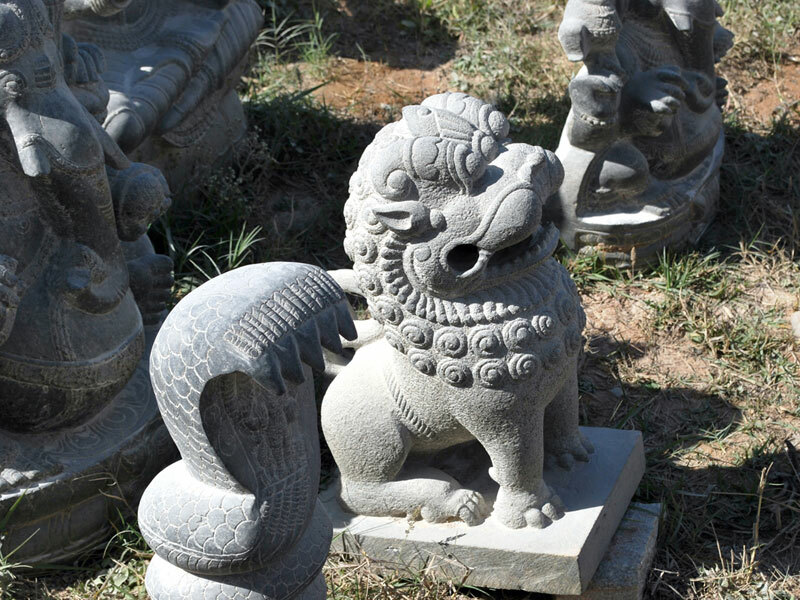 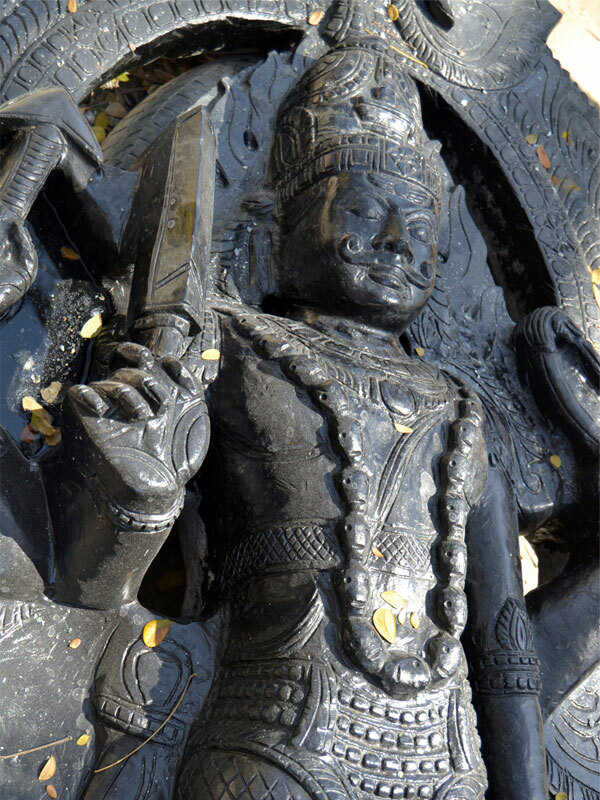 Deities and warriors of Chalukyan Period are the main source of inspiration for Shivarapatna sculptures. 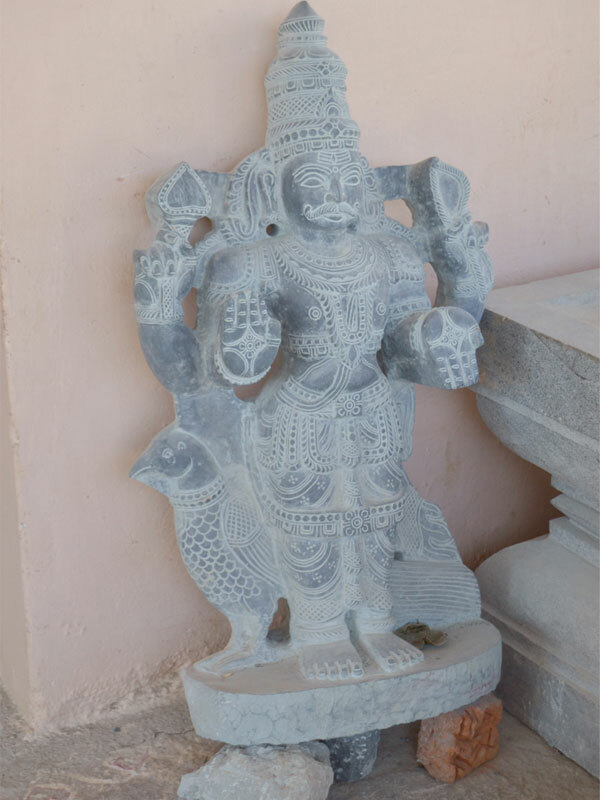 It is believed that the Shilpi’s, sculptors, of Shivarapatna are descendants of the craftsmen who constructed the temples of Belur, Hampi and Hoskote.